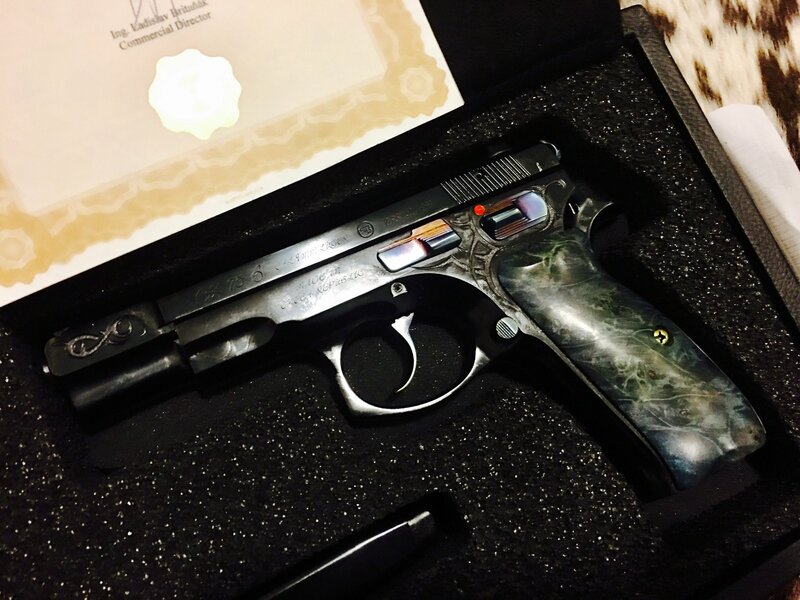 During the forty years since its 1975 introduction, the CZ 75 has grown to be one of the most important handgun designs in history. 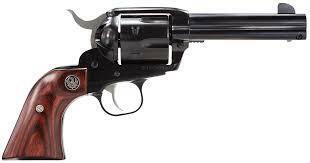 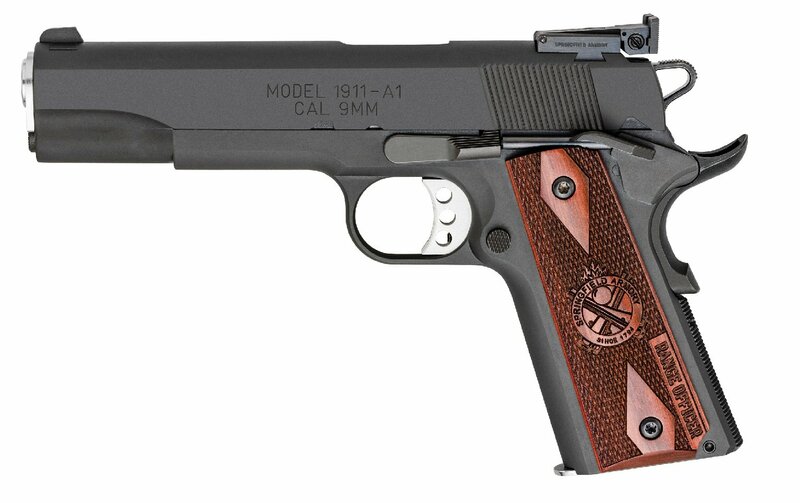 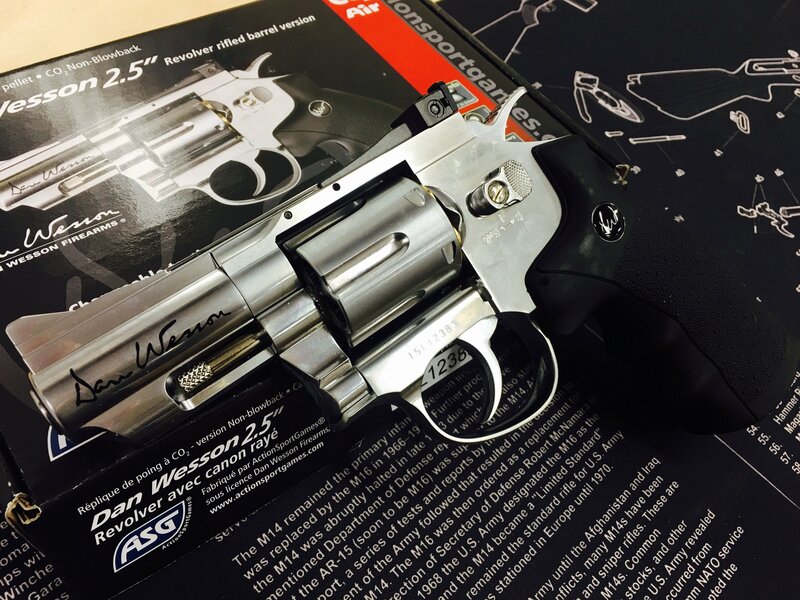 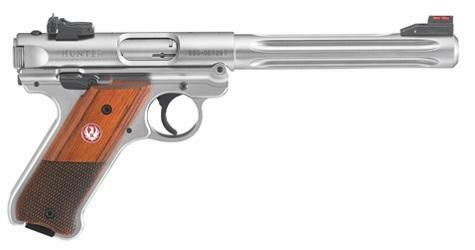 Over the last four decades, the 75 became the most widely used handgun among police and military worldwide and ranks in the top two most copied handgun designs ever. 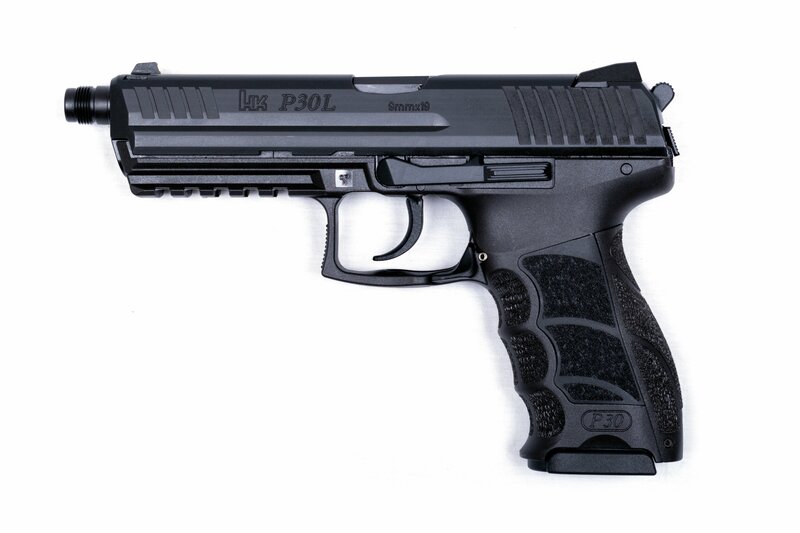 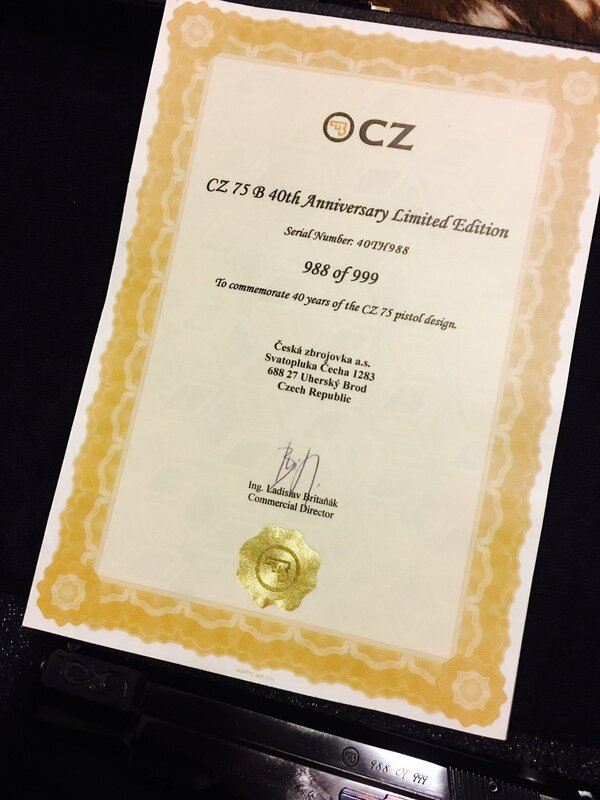 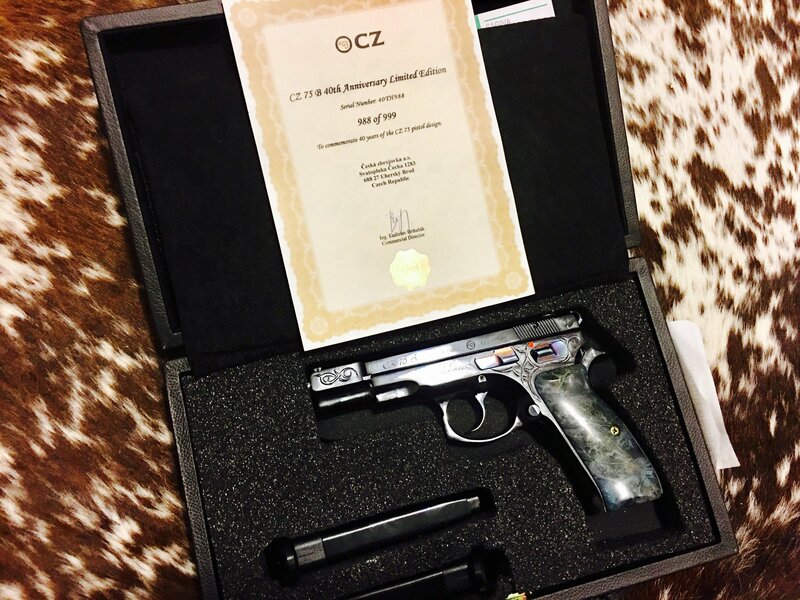 To celebrate the anniversary, CZUB set their master engraver, Rene Ondra, to the task of creating a special pistol for the occasion.